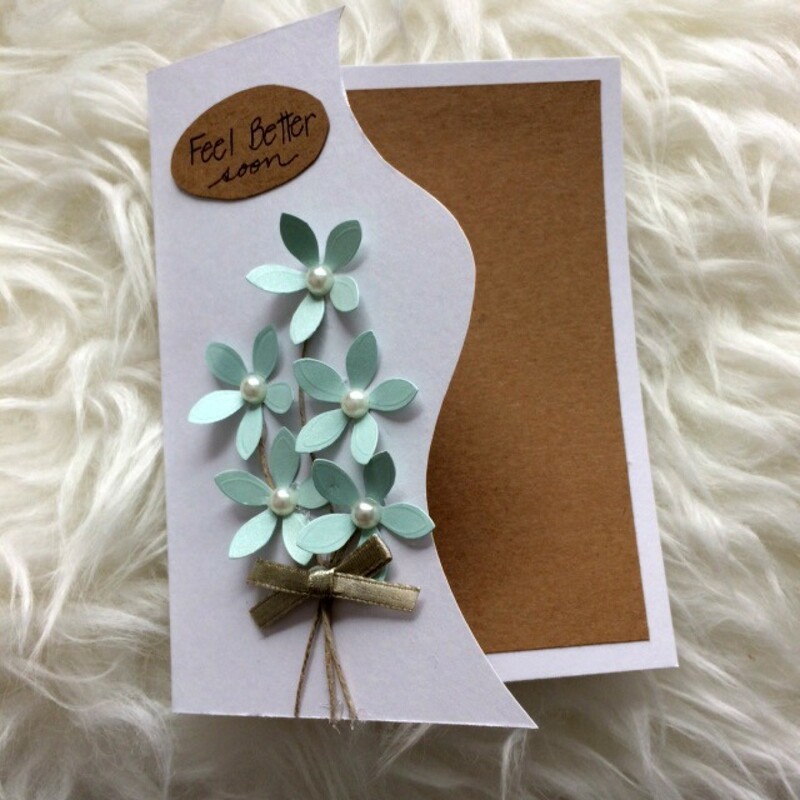 This beautiful greeting card is sure to make the recipient feel better just by receiving it. 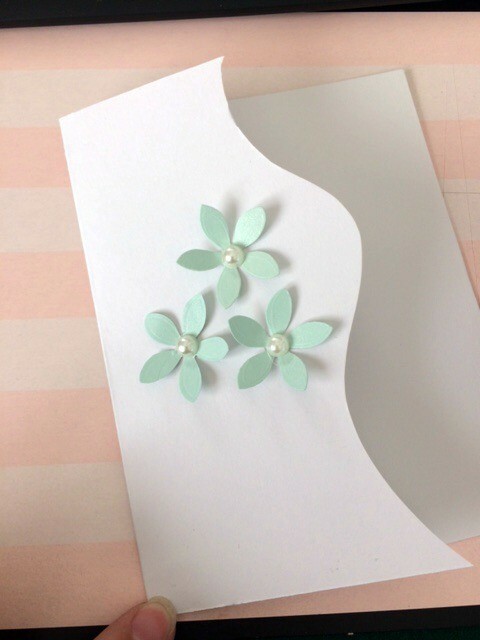 This is a guide about how to make a floral "Feel Better Soon" card. 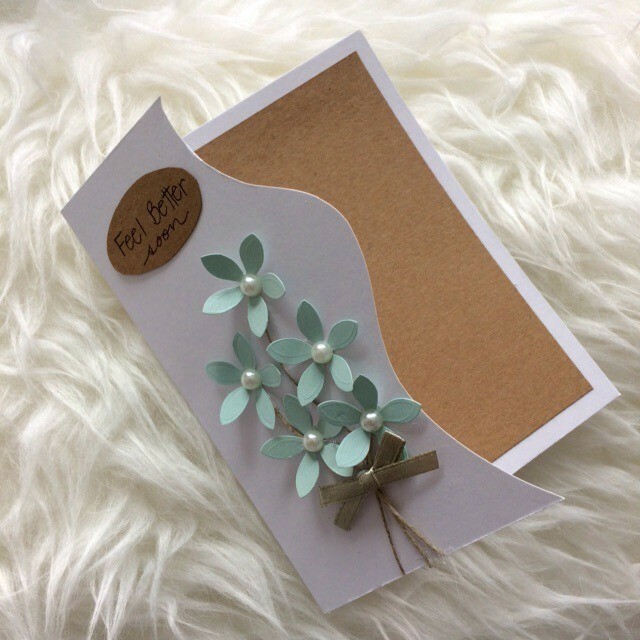 This floral card can be for any occasion like Mother's Day, a birthday, congratulations, an anniversary, Hello, or Just Because, but I made it as a "Feel Better Soon" for a friend who isn't feeling well right now. 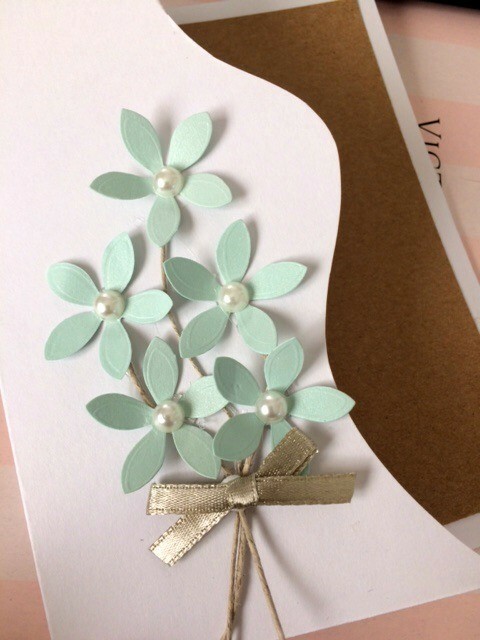 This is an easy to make card that doesn't require a lot of time and can be made with items you may have already at home. Plus it is much more thoughtful than buying a card off the shelf in stores. 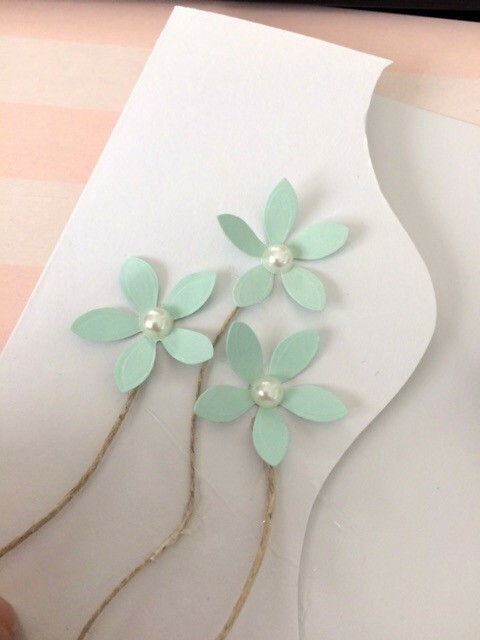 I used pre-cut teal flower paper embellishments. 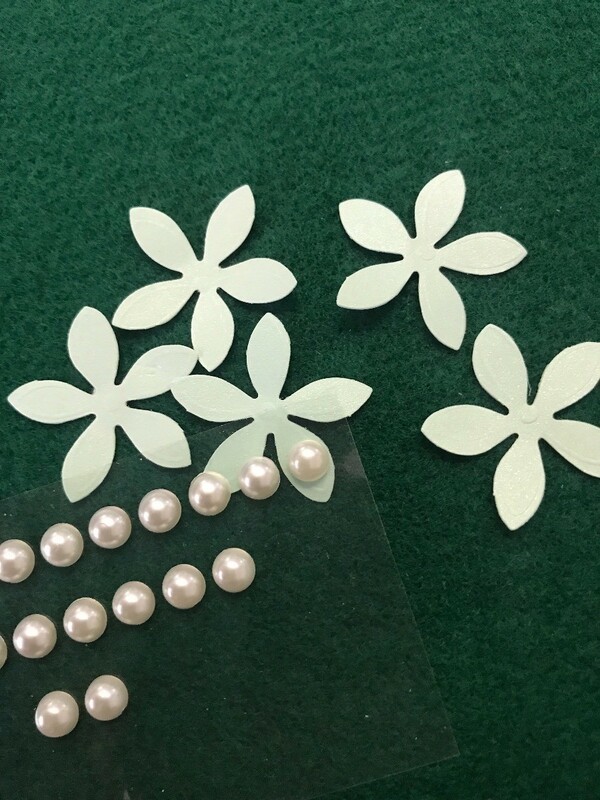 If you don't have any paper flower embellishments you can freehand and cut them yourself. 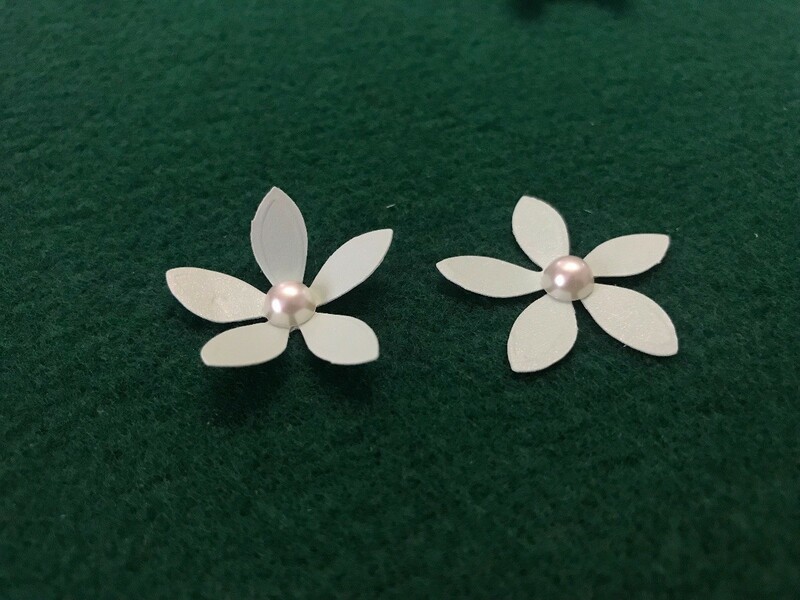 Since the flower is really simple, I folded the petals up to make the flower have more dimension and added pearl stickers. 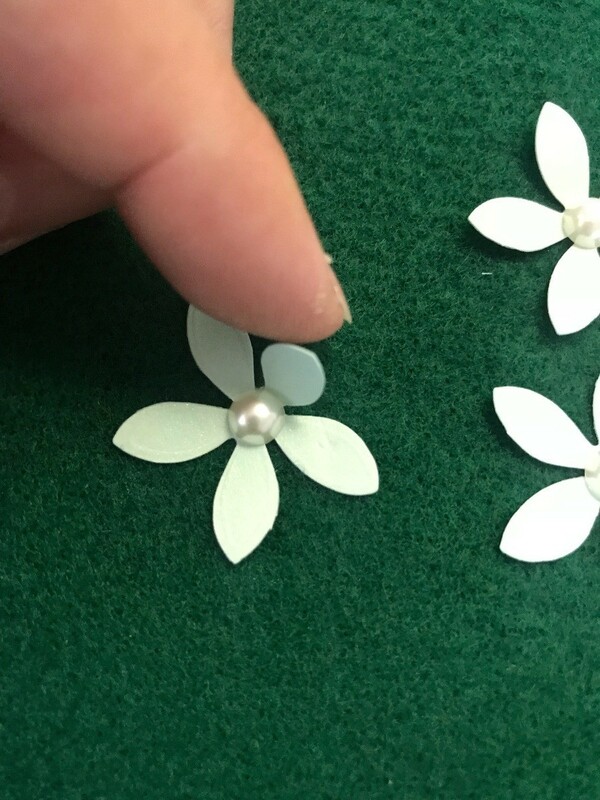 If you don't have pearl stickers, you can also use hot glue and put beads. I used a white card stock measures 8.5" long and 5.5" tall then fold in half. 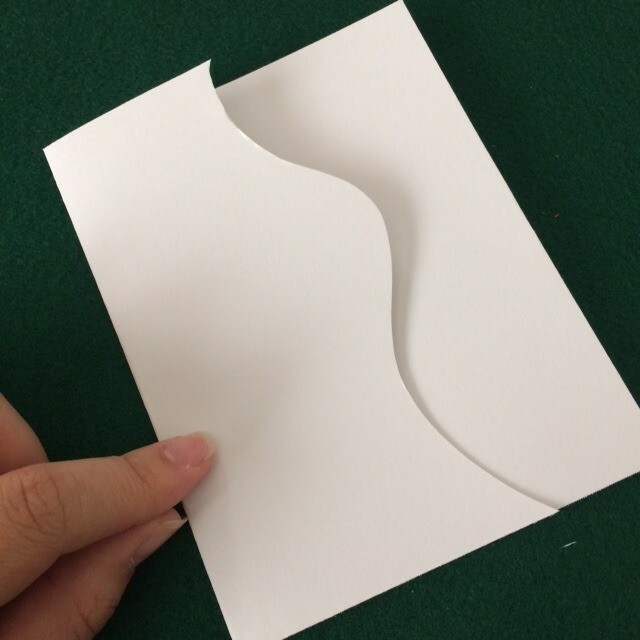 To make this card unique, I freehand cut a squiggle line to add dimension to the card. 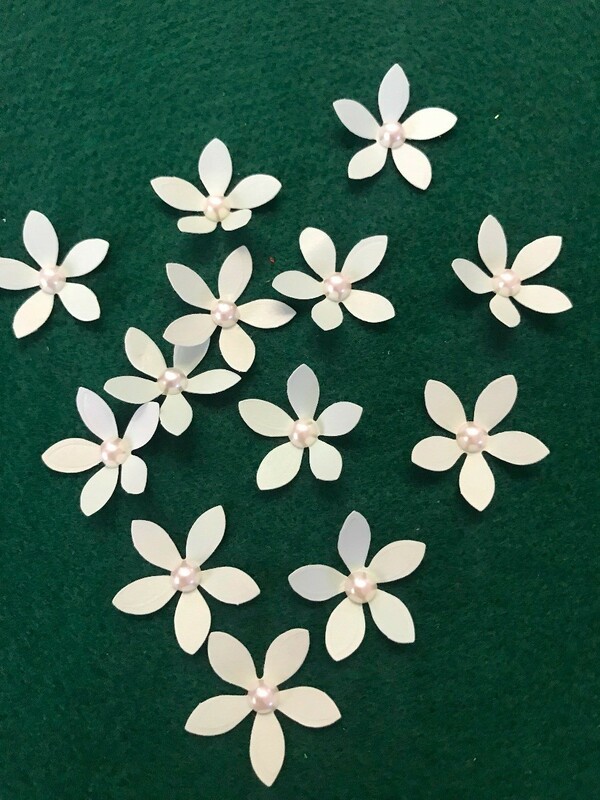 Apply hot glue to the areas you want to adhere flowers. I placed my flowers on about 3/4 of the card because I want to put a banner at the top of my card greeting. 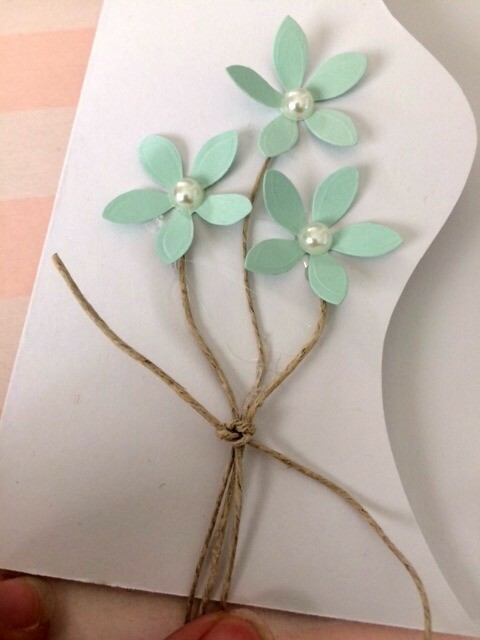 Using any ribbon of your choice, cut as the stems and secure with hot glue. 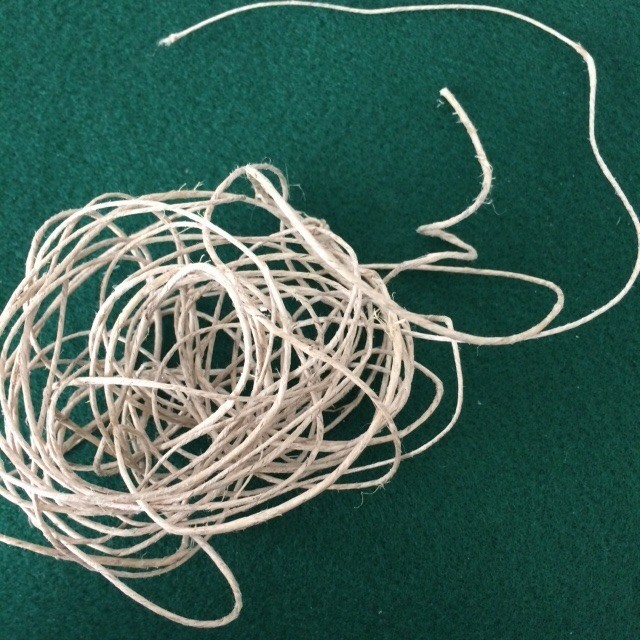 Then using an extra ribbon piece secure them with a knot. Then place a bow on top or tie a bow. 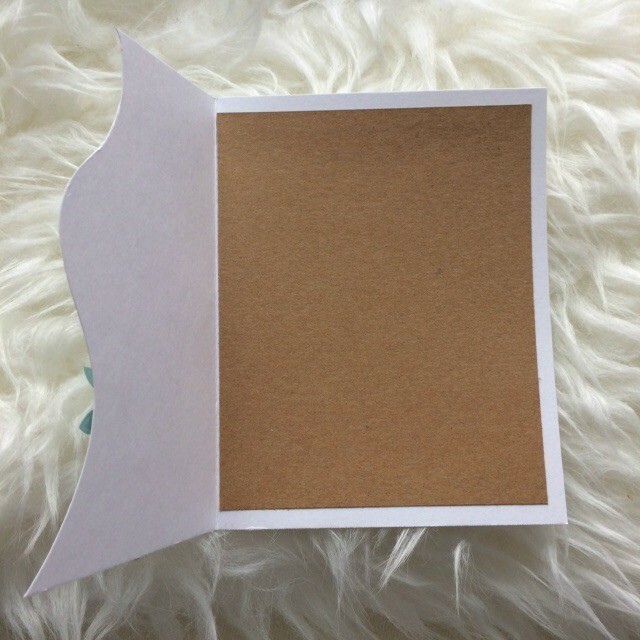 For the inside of the card, I cut a piece of paper smaller than the card as a contrast. Glue in place. 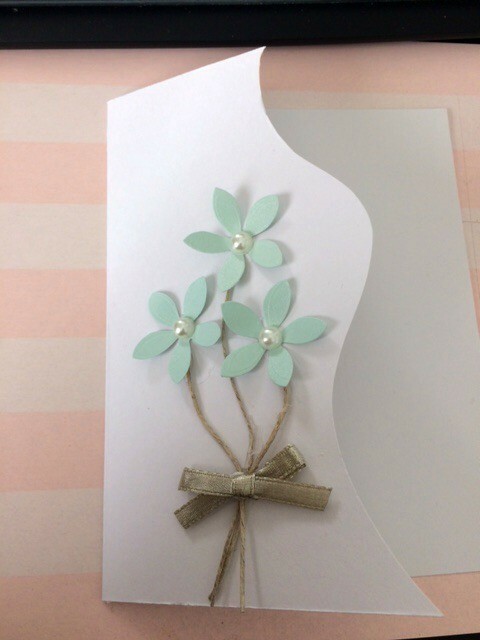 Then, I went back and added more flowers to make the card more complete. You can add as many or little flowers as you would like. 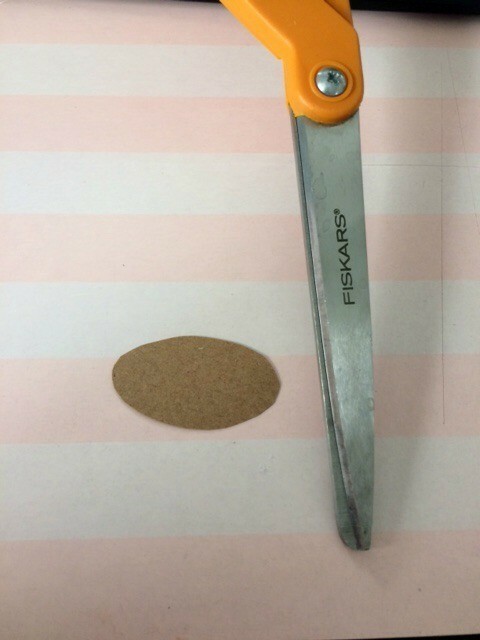 For the card banner, I cut an oval piece from the left over card stock. You could use any stencils or stickers you have, too. I hand wrote "Feel Better Soon" on it. 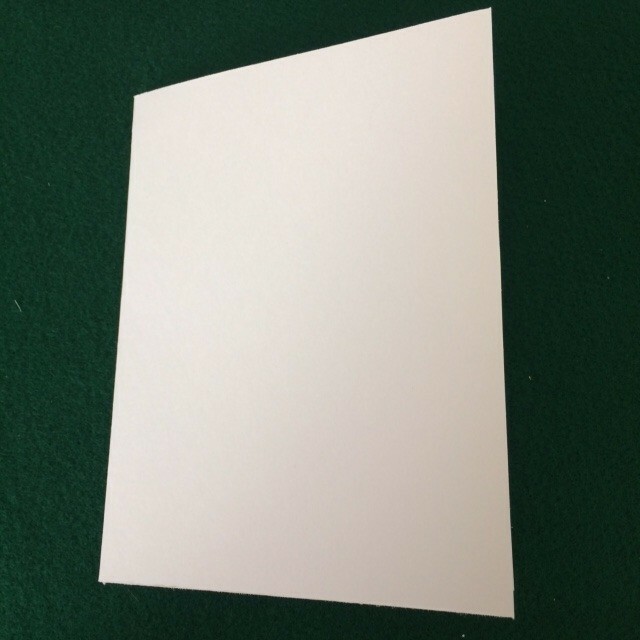 Now you're ready to write your message in the card. Very attractive. 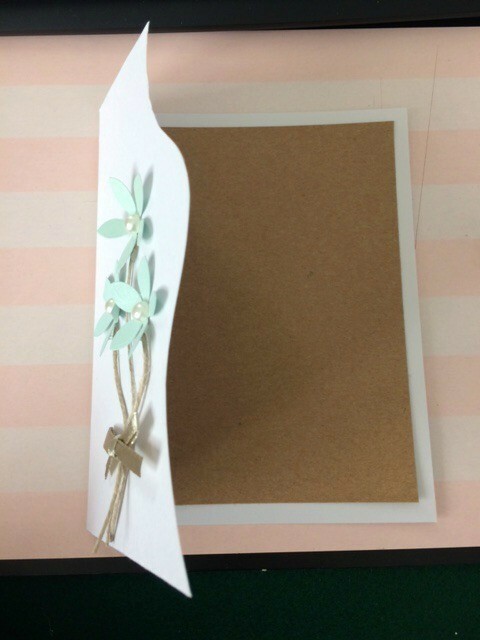 I've made similar cards, but I found that anything that protrudes from the card (such as the beads) will not go through the post office's machine. All letter mail goes through a machine with a slot in it. If anything protudes, they have to hand-stamp it, which costs about $1 extra postage!!!! So...you either have to hand-carry your work of art to the post office to pay the extra postage, or mail it at the standard 48 cents and they'll get around to returning it to you for the extra postage. There are so many, many things I'd like to craft, but the cost of special postage prohibits my mailing some of my creations. This is a card I gave physically, but yes postage I would expect it to be a little more. I think maybe first class in a mailer envelope at $3.50 and maybe add something else to ensure the card goes safely since I wouldn't want the card to go in the machine.